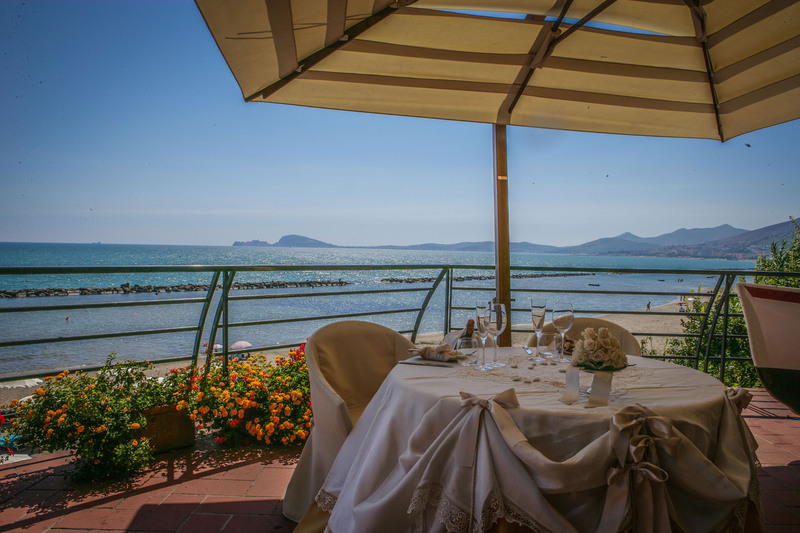 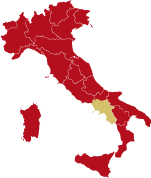 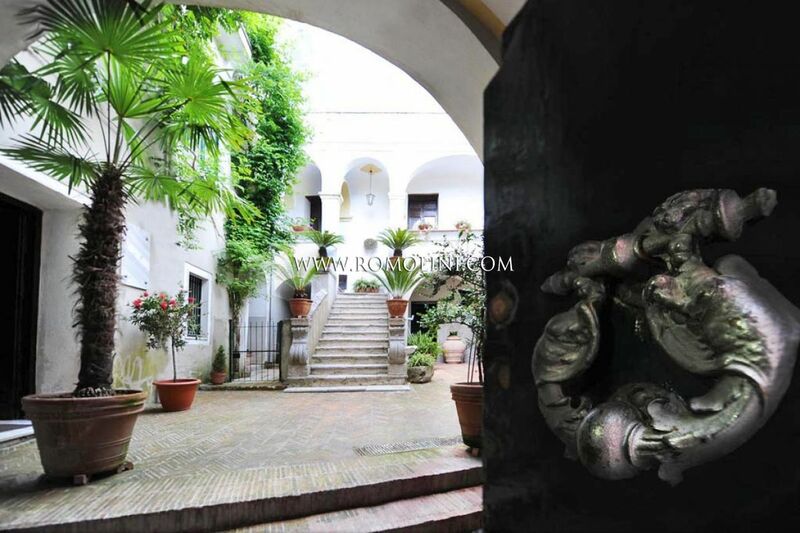 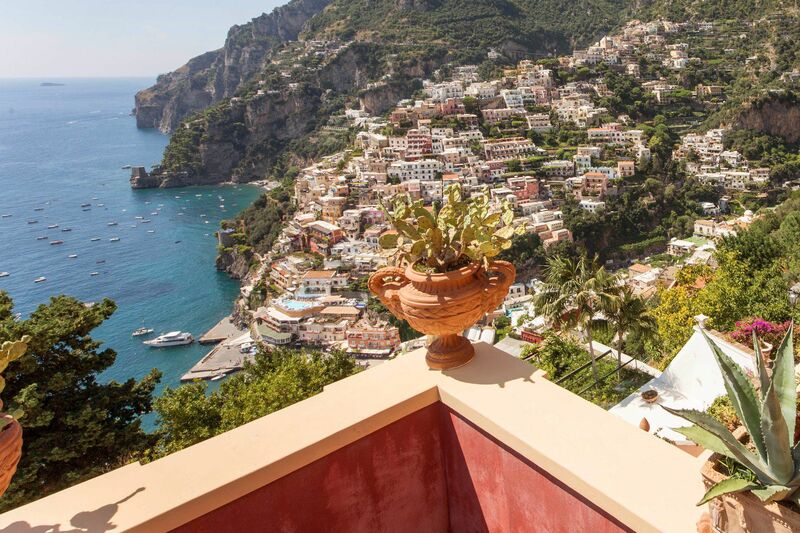 Between the Amalfi coast and the Cilento National Park, 30 minutes away from the historical centre of Salerno, historical building with prestigious finishes currently used as B&B business. 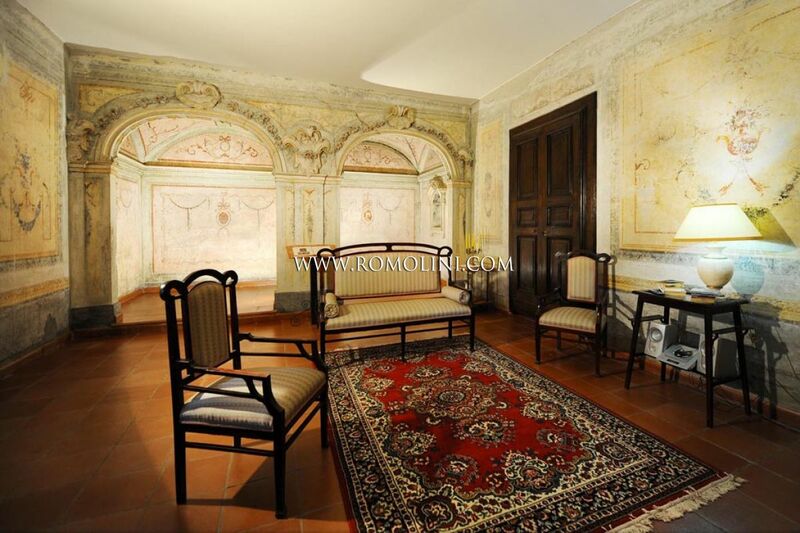 This fully restored building was originally built during the Renaissance period and then completely redecorated in the late Baroque style. 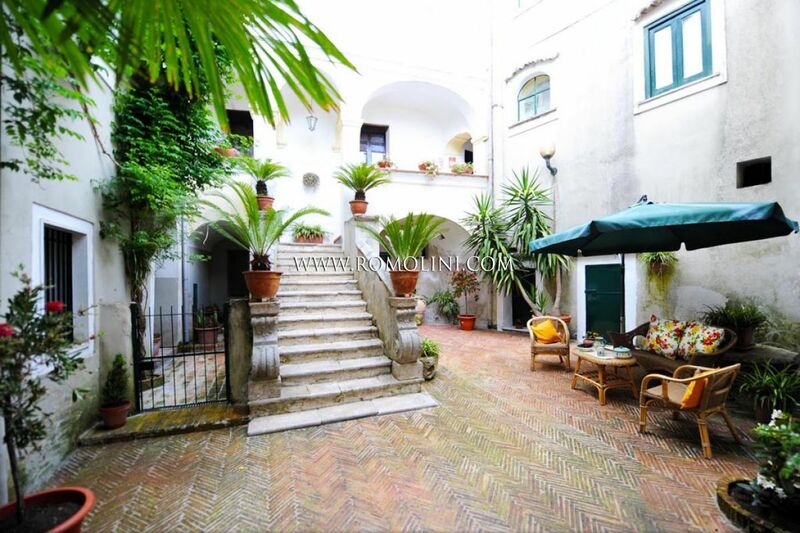 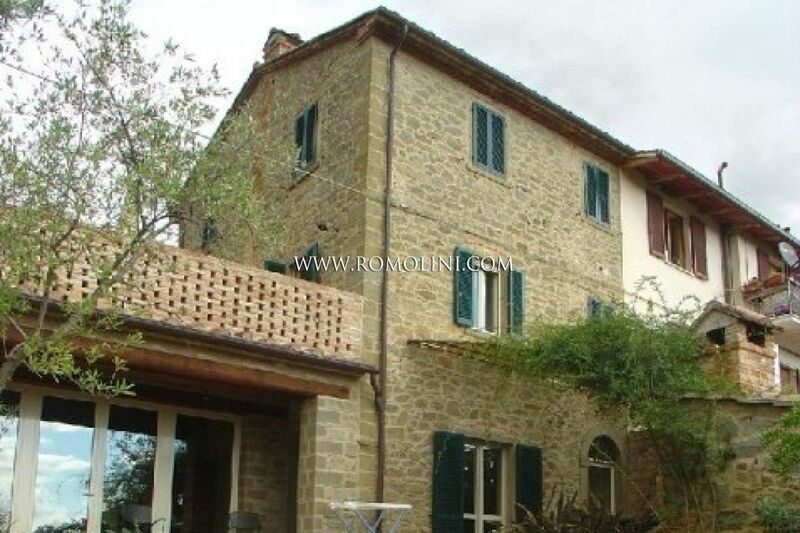 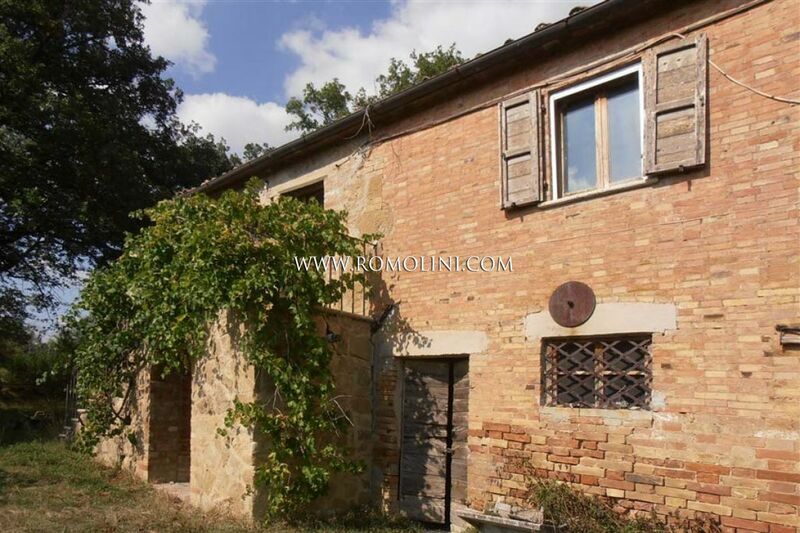 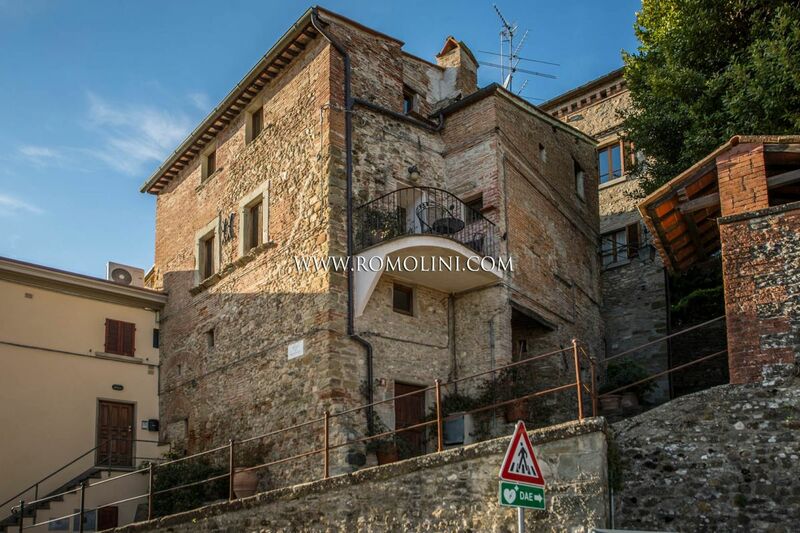 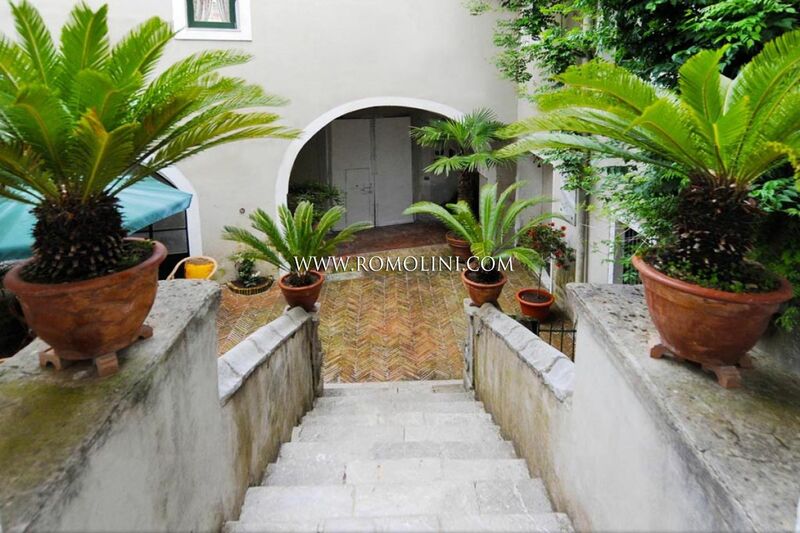 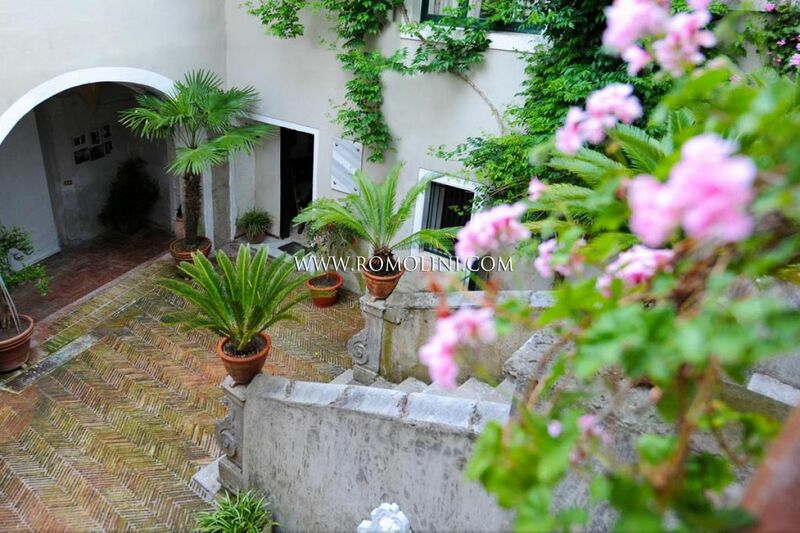 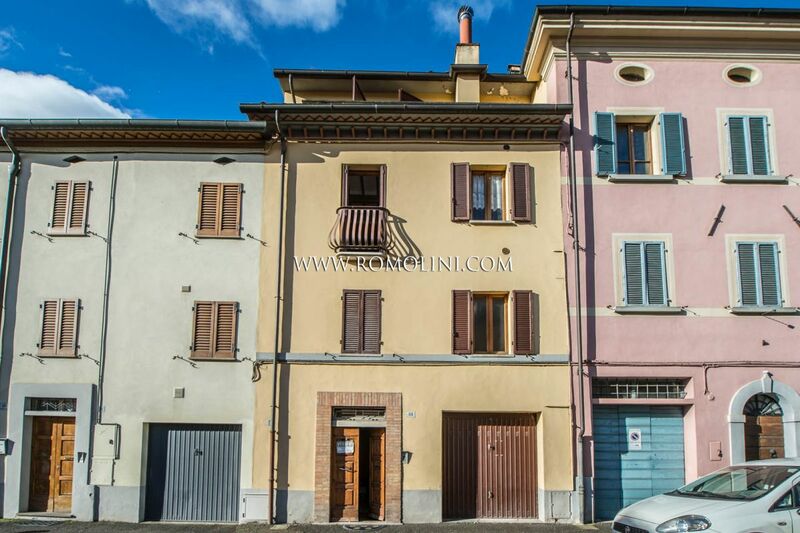 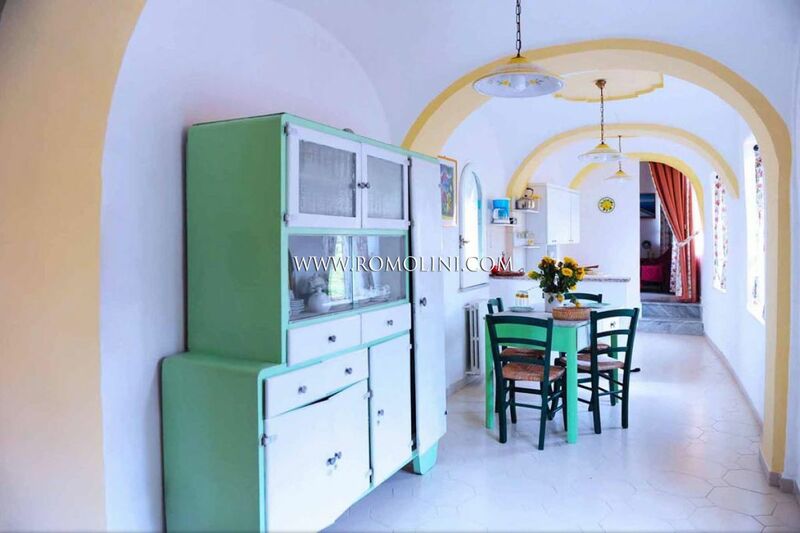 - Ground floor: large atrium, taverna, toliet, garage and room with wood-burning oven. 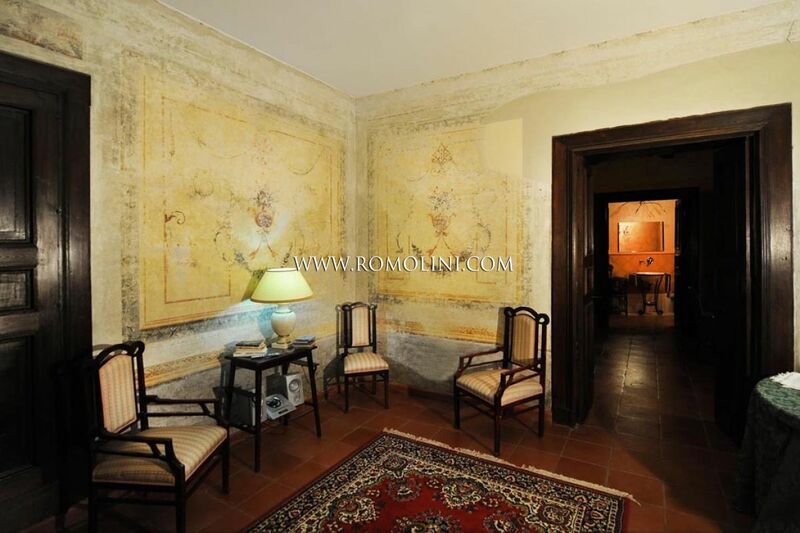 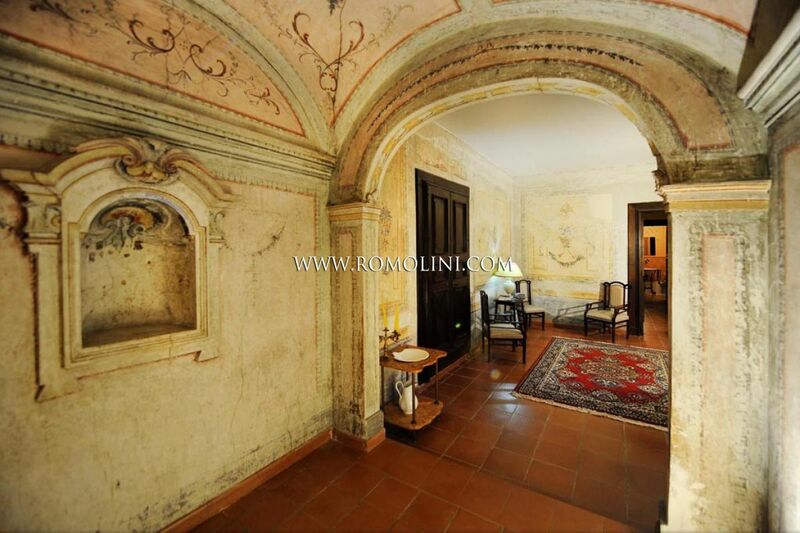 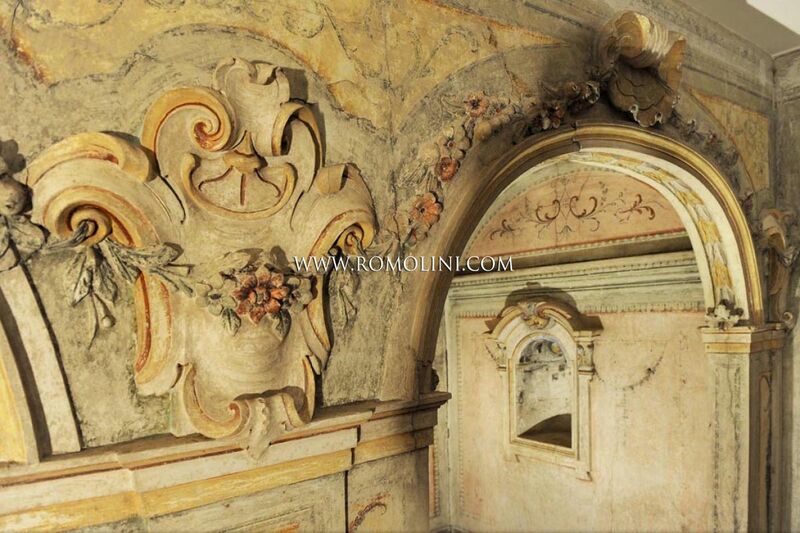 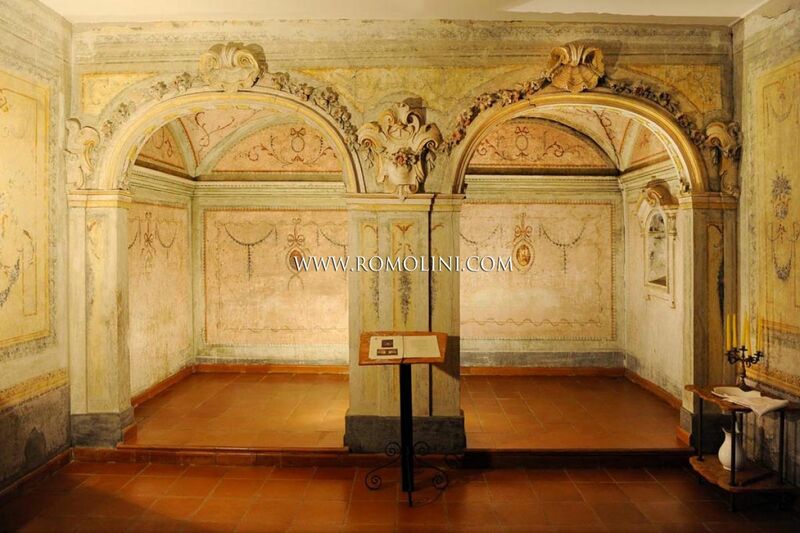 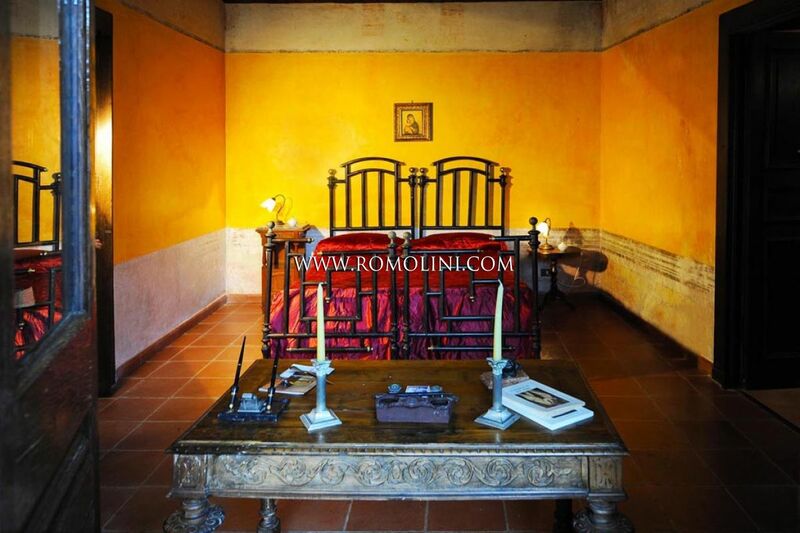 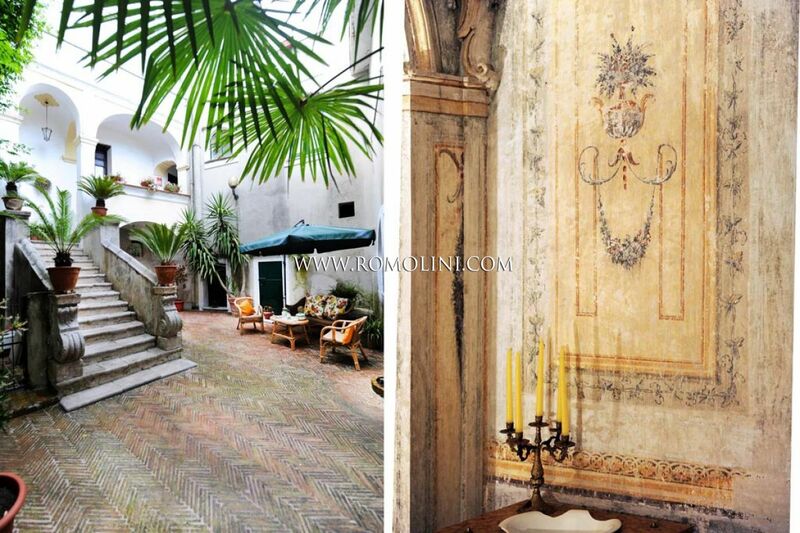 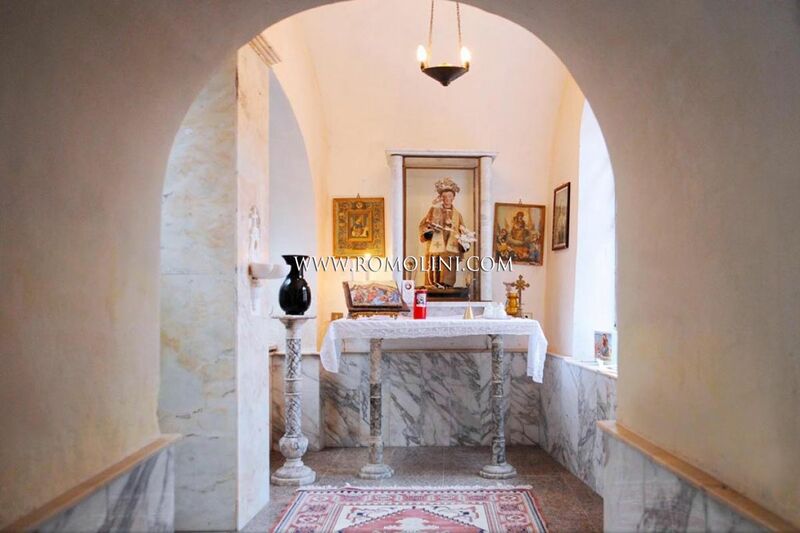 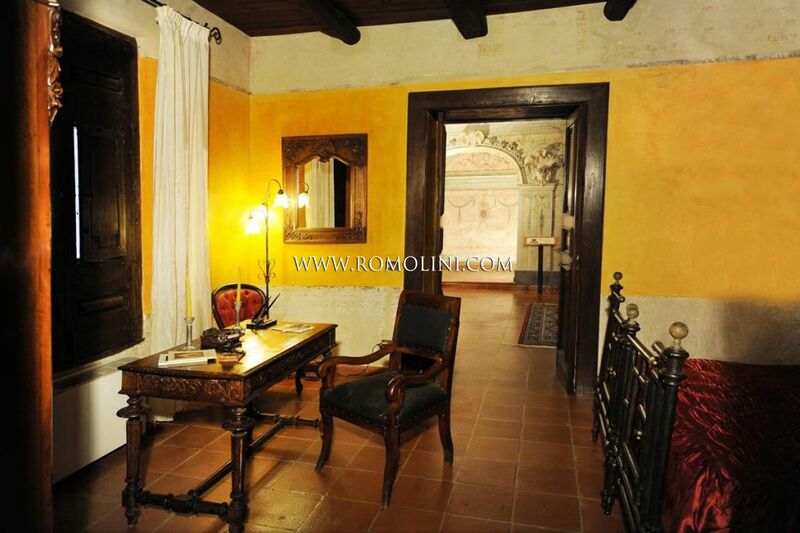 - First floor: two bedrooms with en-suite bathroom, one decorated with wall paintings and baroque theatre. 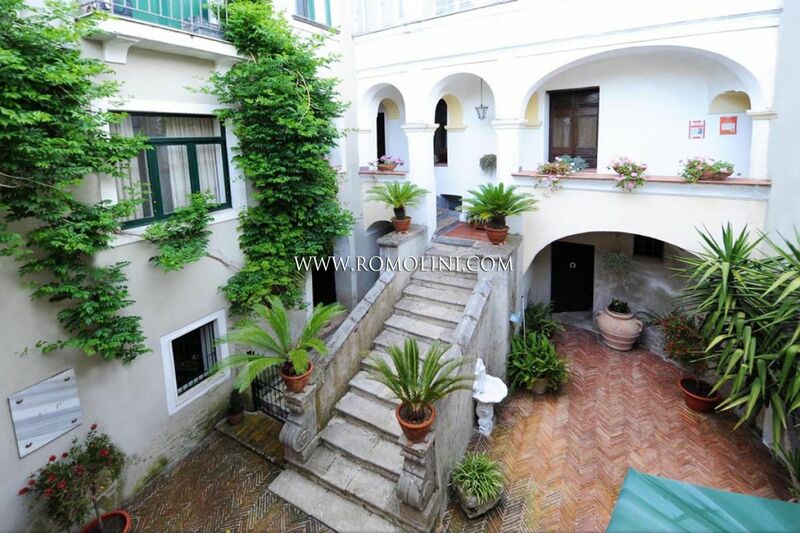 On the same floor there are two independent apartments. 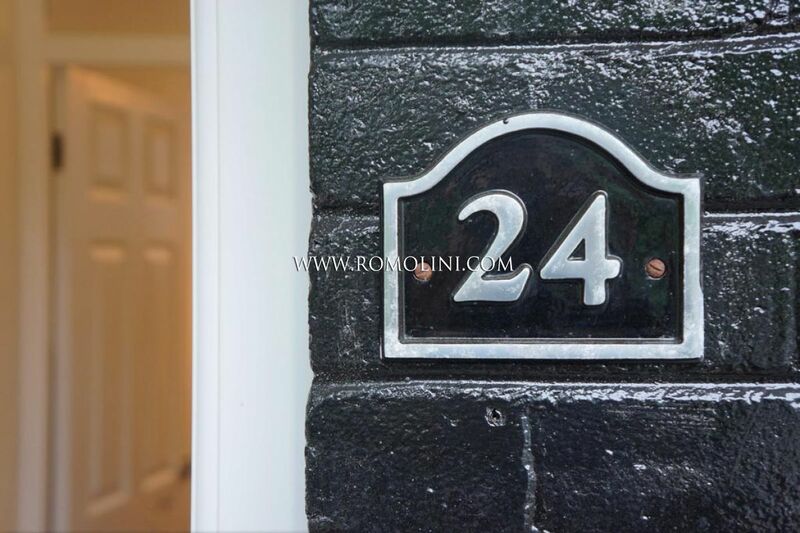 The first one consists of living room with fireplace, dining area with kitchen, bedroom and bathroom, and the second one is composed of a bedroom with bathroom. 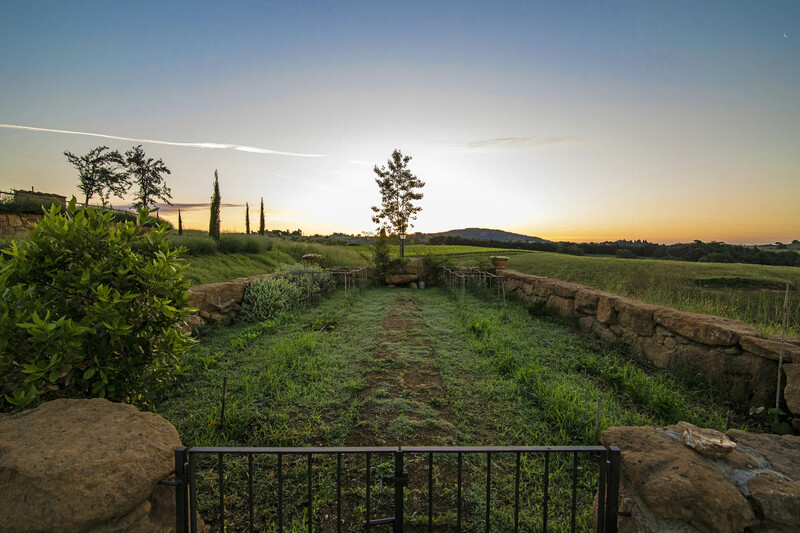 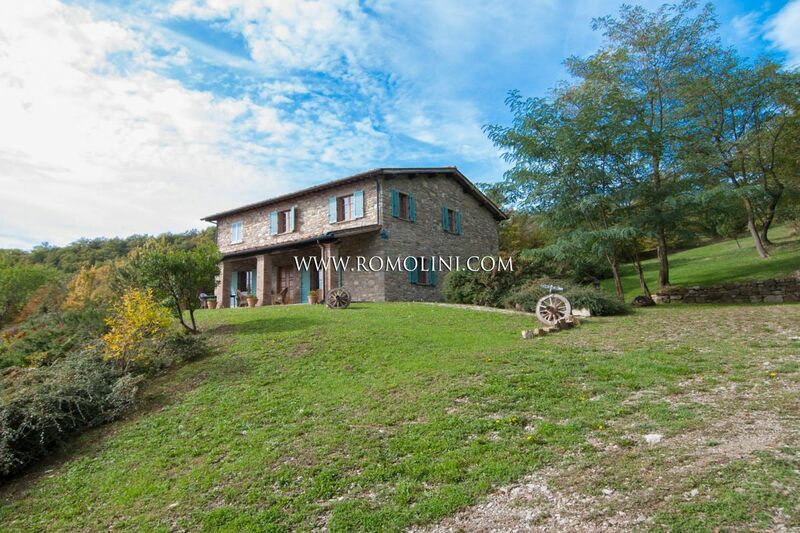 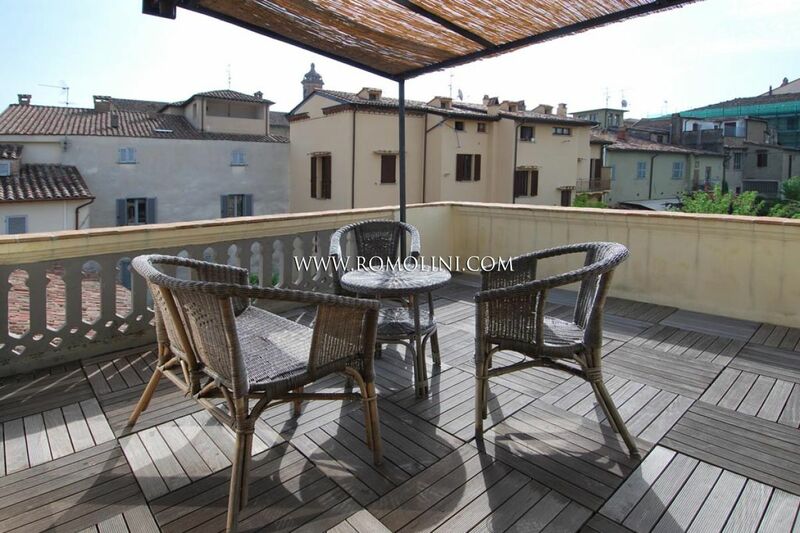 - Second floor: large terrace with panoramic view on the valley. 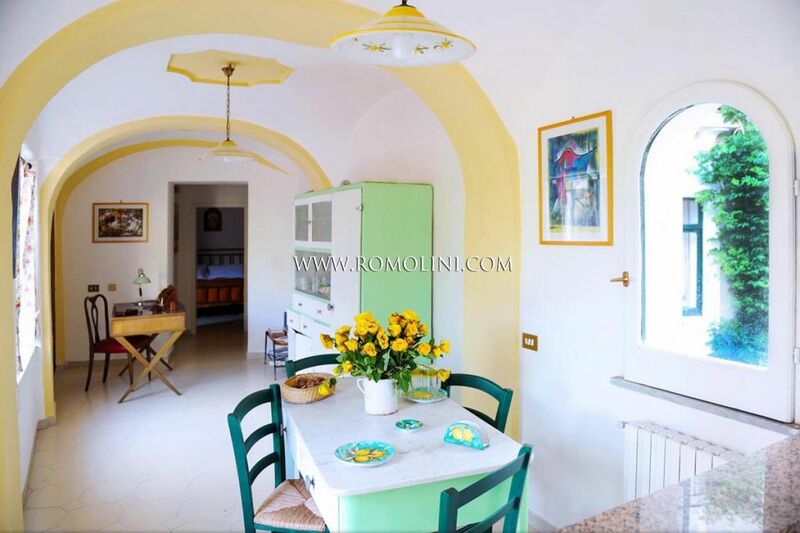 On this floor there is another apartment, which consists of: two bedrooms, one with en suite bathroom, finely painted living room, dining room with built-in kitchen, two fireplaces and wood-burning oven, bathroom and closet.